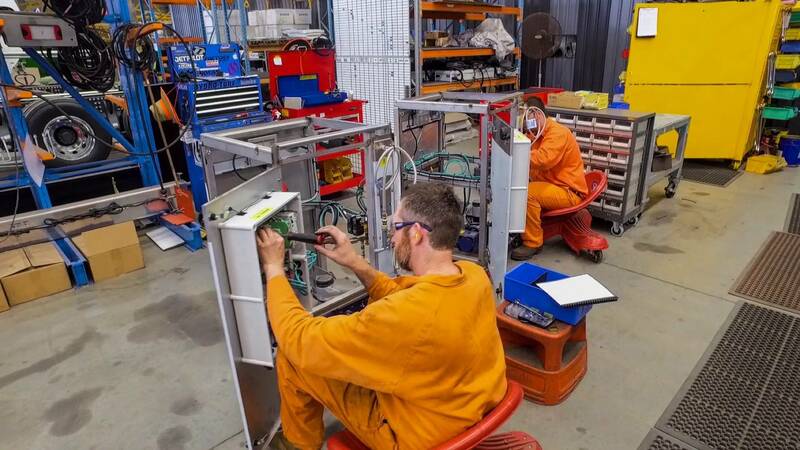 To make the loading of the Pulpmaster easy and hassle free, Pulpmaster have introduced our caddy system. 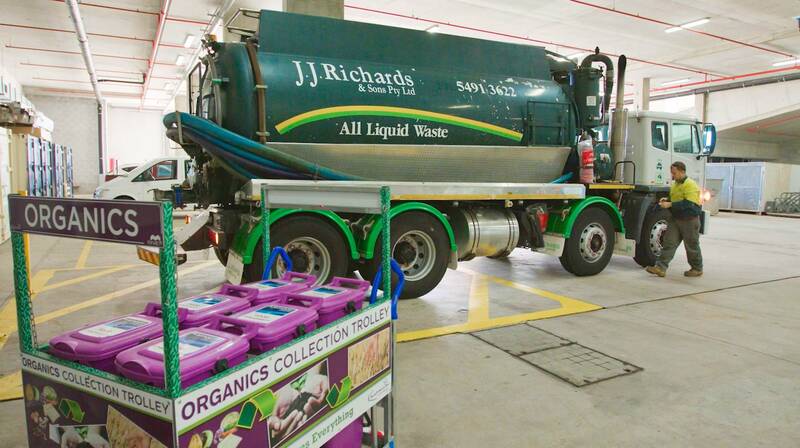 The caddy system allows for the speedy collection of food and liquid waste in an easy to manage container. 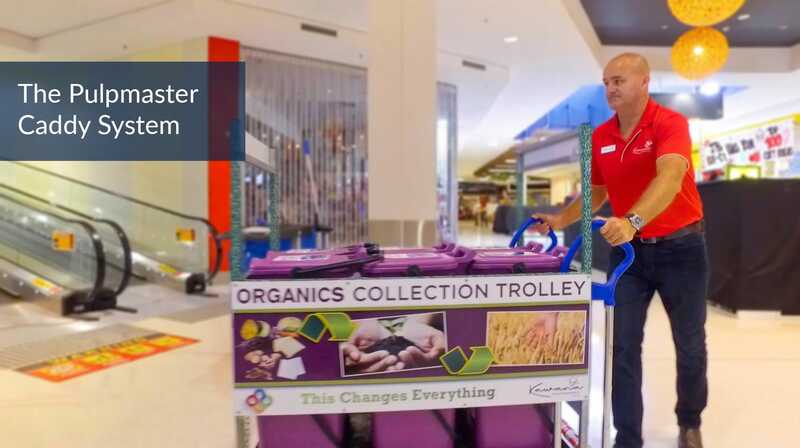 The 23 litre Pulpmaster Caddy’s size makes it simple to maneuver but difficult to over fill, meaning a significant reduction in risk of injury. 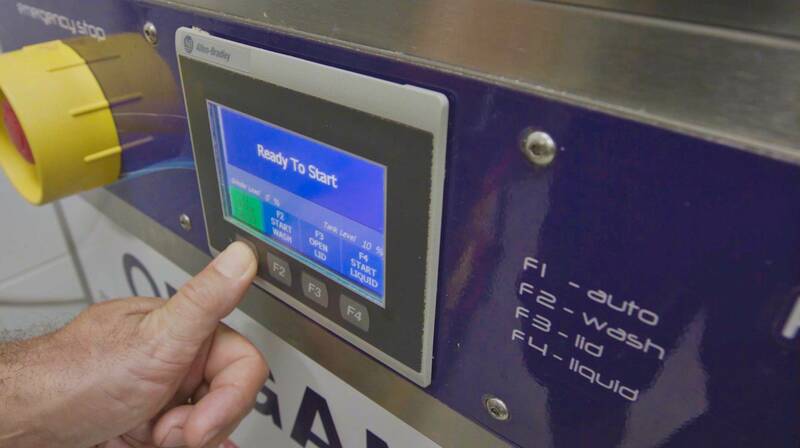 Our customers love this system because it improves efficiency, makes it easier to place food waste in the machine, and helps keep benches clean and clear. 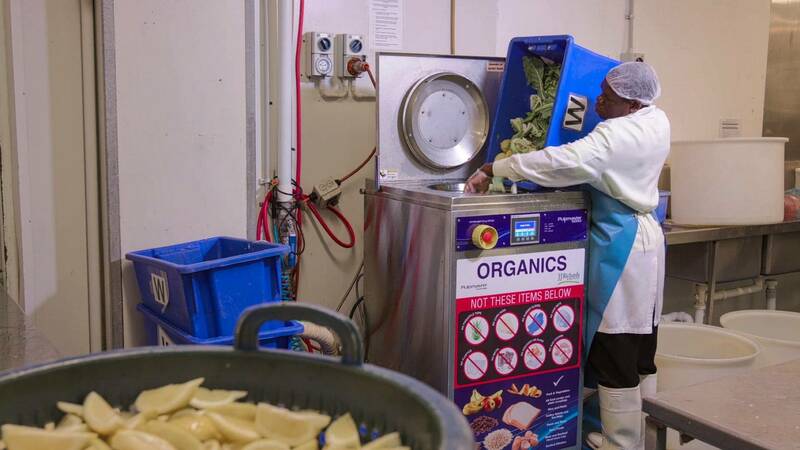 All off-cuts and other food waste goes straight into the caddy and, once full, straight into the machine. 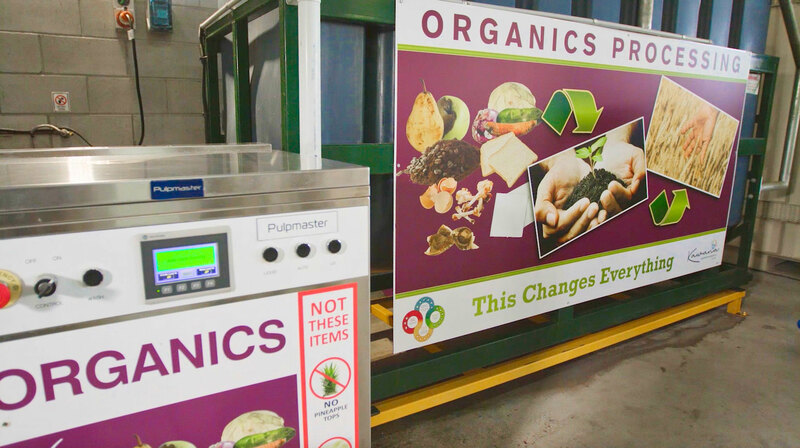 The ideal solution for larger kitchens and food preparation areas which take advantage of the Pulpmaster recyclable organic waste system.